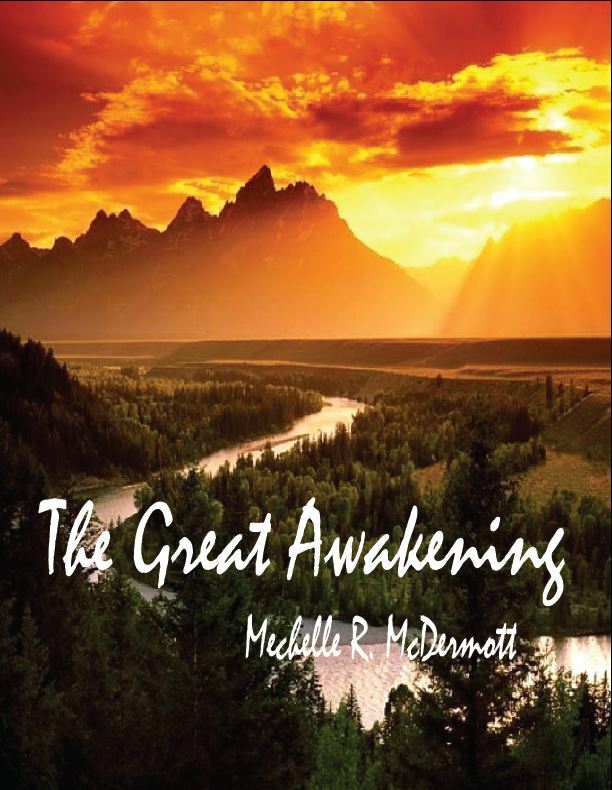 The Great Awakening Review - "If ye are prepared, ye shall not fear..."
The Great Awakening is a companion book to The Great Gathering. This book promises to deliver additional scriptures, leadership quotes, visions and commentary about the end-times. This book will make a handy reference manual for quick retrieval. Discover for yourself the fascinating patterns surrounding end-time prophecies. This book also introduces additional personal visions from non LDS members as we discover that God is preparing all of his children for a tribulation period.